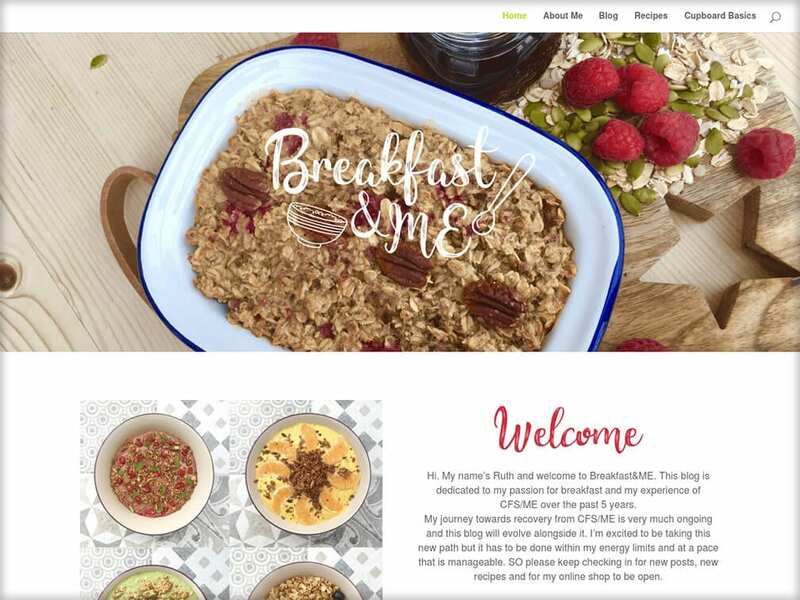 Breakfast & Me is a blog dedicated to Ruth’s passion for breakfast and her experience of CFS/ME over the past 5 years. 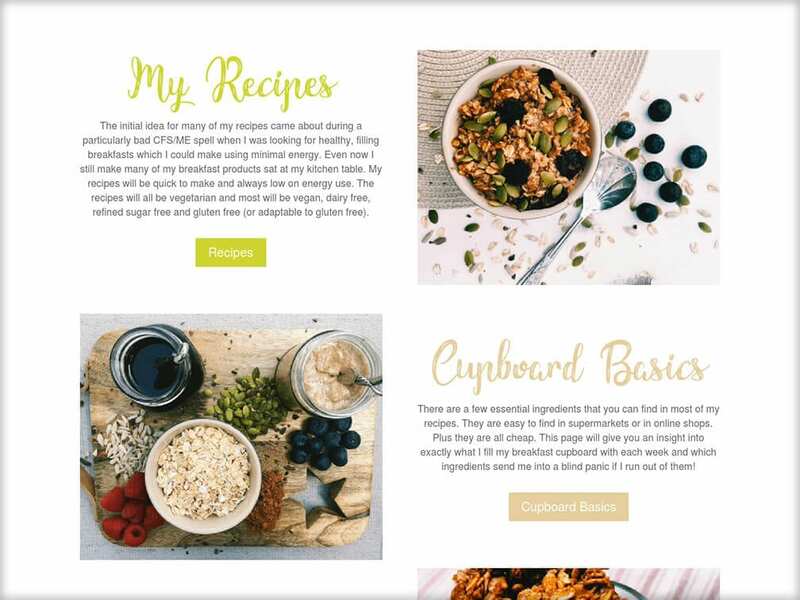 Including recipes, inspirations and advice. 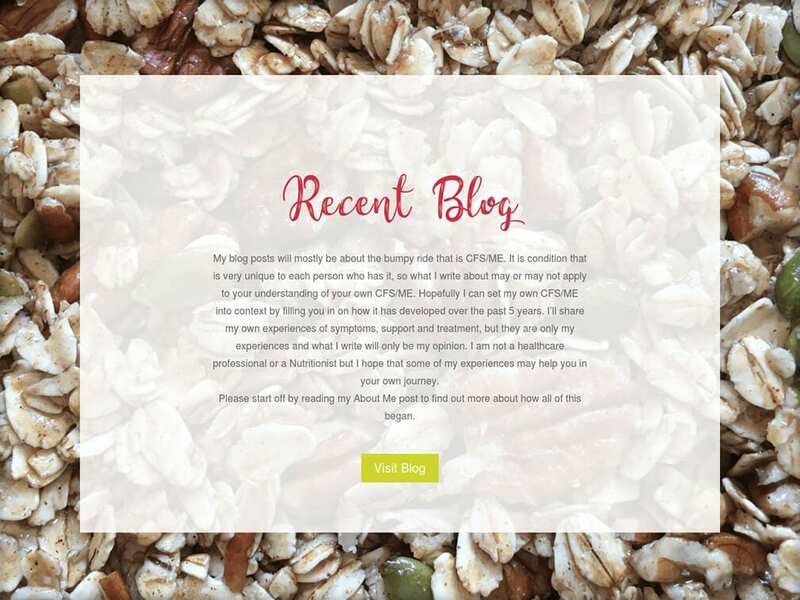 We created her a bright and tidy website that allows her to interact with her followers and help spread a good vibe about CFS/ME.